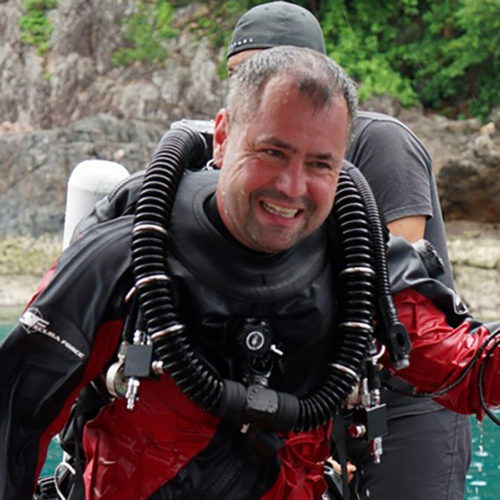 Horst is the CEO of dive2gether.net the company behind SCUBA FORCE & SF2 ECCR. 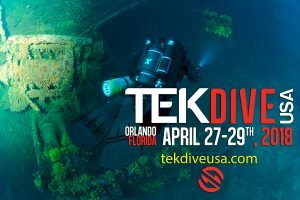 He has been a scuba instructor since 1993 and began working full time in the diving industry. Horst has lead several wreck expeditions in the past to both unknown and very famous wrecks like the “Lusitania” and “HMS Hampshire”, which were all documented by German television. Horst has published several books about Tech and Wreck Diving. He did his formal CCR training in the mid-ninties with Max Hahn. Horst used a variety of rebreathers during his wreck expeditions including MCCR, PSCR and ECCR systems. These experiences ultimately led to the production of the SF2 ECCR.